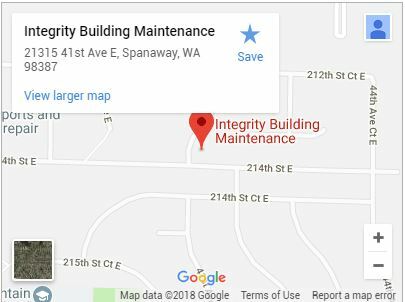 Integrity Building Maintenance is a comprehensive janitorial company which has been offering small and large businesses janitorial service in Seattle and Tacoma, WA for several years. We offer the most professional services and staff in the area and work very hard to maintain the relationships we have with new clients and customers. We make it a point to speak to our new clients and customers about exactly what they need to be able to provide them with the most effective and affordable solution that is tailored to their business size and needs. 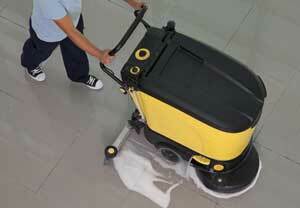 Not only do we use the best cleaning products available to keep your business cleaner than ever, but we also value safety and security. 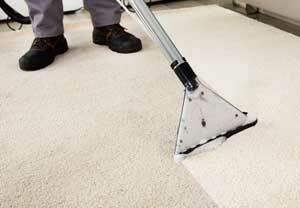 All of our contractors and employees are bonded and insured. We also assign a building manager over your property to ensure that the building is locked up after cleaning and is secure. All of our employees possess integrity and dependability which allows us to offer guaranteed professional care of your building’s appearance. Our mission is to establish Integrity Building Maintenance as the number one choice for commercial & industrial cleaning services in Seattle and Tacoma, WA. This is the most important ingredient of building long-term mutually beneficial relationships with our clients. 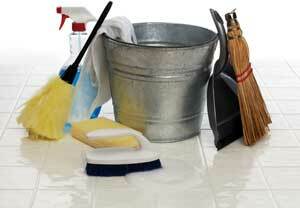 We can meet any janitorial need that comes our way as we offer scheduled daily, weekly, and monthly programs. 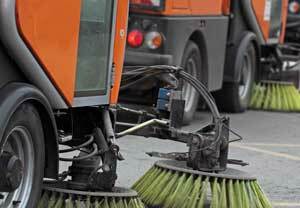 Not only do we clean interior business environments, but we also offer outside window cleaning of your building as well as parking lot sweeping so that the business complex in its entirety is clean. 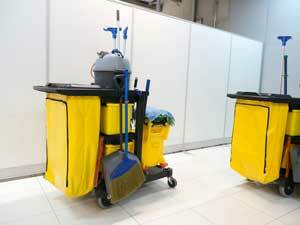 If you have a janitorial business need, Integrity Building Maintenance, Inc. has proven that we are the best in the business when it comes to high quality cleaning, security, and affordability.